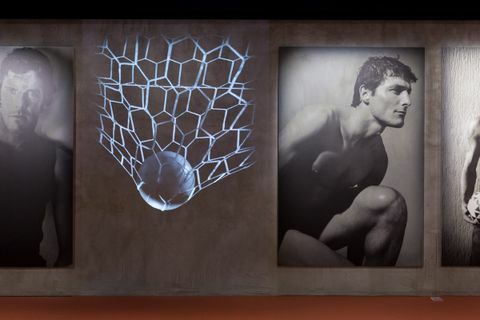 During Milan Fashion Week, internationally renowned fashion designer Giorgio Armani opened his latest exhibition, “Emotions of the Athletic Body,” at his Armani/Silos space in Milan. 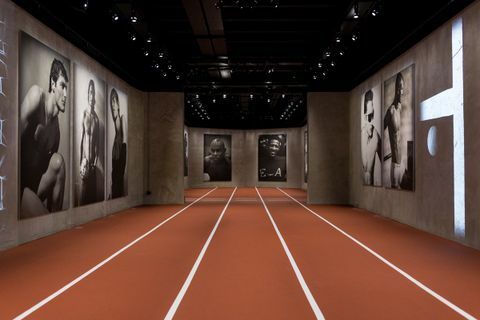 Armani cites sports and athletes as life pervading passions, interests, and inspirations leading him to work with various sports people during the company’s 40-year history. Now 82 years old, the Italian designer founded the brand in 1975. His understatedly elegant style has earned him the honor of dressing Italy’s Olympians, the England national football team, London’s Chelsea Football Club, and some of sport’s most celebrated performers including Cristiano Ronaldo, David Beckham, and Serena Williams. 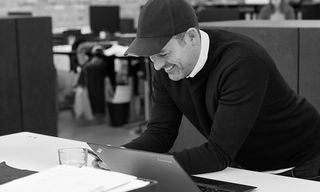 He famously redesigned Chelsea’s Directors’ Suite at Stamford Bridge stadium and is president of the Olimpia Milano basketball team, also known as EA7 Emporio Armani Milano. 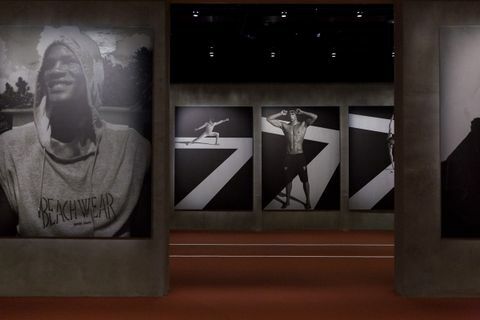 Having visited the exhibition, we spoke with Giorgio Armani to discuss his work with top athletes, sportswear’s influence on mainstream fashion, and basketball’s influence on streetwear and sneaker culture. How do you go about interpreting athlete’s ideological and aesthetic qualities in your work? How does the new exhibition represent this? I have always been fascinated by the values of sport and loved its rituals; in fact, since ancient times sport has been a byword for top physical prowess and spectacular athletic performance. My new photographic exhibition, Emotions of the Athletic Body, aims to highlight sporting endeavor combined with its aesthetic quality – a combination that has always been a part of my design vocabulary and an inspiration for my life philosophy. Through fashion I have shown my interpretation of the competitive spirit by dressing sportsmen and women, choosing to work with both those who are among the world’s most renowned athletes and also those who are yet to achieve fame in the arena of sport. You’ve designed many of Italy’s Olympic team uniforms, how did this opportunity first come about? It was quite spontaneous and natural. Over the years, I’ve had the opportunity to dress many athletes and to be involved in both the summer and winter Olympics in various ways. 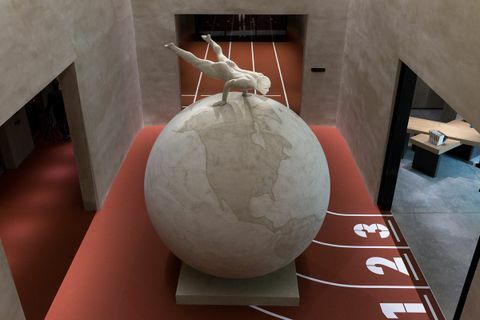 I would even go so far as to say this ongoing project with the Italian Olympic team represents the crowning achievement of Giorgio Armani’s long and fruitful dialogue with sports, as the Olympic ideal of bringing the world together is an admirable one that I wholly support. How do you begin to tackle such an epic design challenge (Olympic team uniforms)? Where do you look for inspiration and ideas? I’ve always had a great interest in sports that embody the values of commitment, hard work and teamwork – all values I strongly believe in. Sports are fundamental for growing in a healthy way: they represent fair competition, strength, and exercise, which enhance the body’s healthy balance and strengthen the mind. It is this aspect of sports that I have drawn on for my Olympic outfits – clothing befitting these values, and, of course, sporting activity. There’s a long history of sports people wearing Armani suits, what message does it send when an athlete wears Armani? I like to think that when an athlete wears Armani, it makes him or her feel confident, and as we all know, confidence is fundamental to winning in any competition. Of course, the muscular build of athletes is always a challenge for a designer, but my clothing’s softness and comfort, which are central aspects of my stylistic vision, allow it to adapt to various physical builds effortlessly. David Beckham, Rafael Nadal, Filippo Magnini, the list of sporting stars who’ve modeled for Armani goes on. What makes an athlete right for Armani? It is not merely about physical looks – though of course sportsmen and women are not only great role models, they are great fashion models too, as they are at the peak of physical perfection. But it is also about attitude. The stars I have worked with not only look good in my clothes, but they also embody a spirit of dedication and hard work that I relate to and admire. To be the best in your field is a great ambition, and requires discipline and a huge amount of effort. The athletes who possess this drive are the ones I am attracted to. 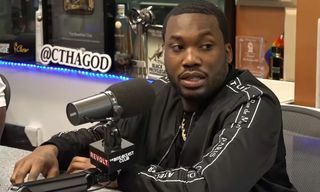 Athletes have been style conscious for some time, but now sportswear is a significant influence on mainstream fashion too. You’ve dressed athletes in both formal and leisure wear but why do you think the line between these categories is beginning to blur? It is beginning to blur as modern life requires us to be more and more flexible in our attire. 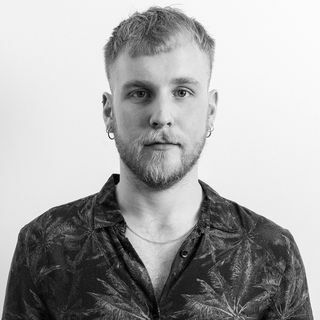 Today we no longer live in a way that is constrained by simple working or leisure environments – we travel, we work on laptops in coffee shops, we go out to dinner straight from work. Our wardrobe needs to be more versatile, and, above all, it needs to be comfortable. Do you think fashion has evolved to the point where sports diffusion lines are no longer necessary? 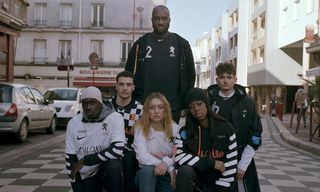 Is it now easier for brands to release sportswear under the main fashion house name? 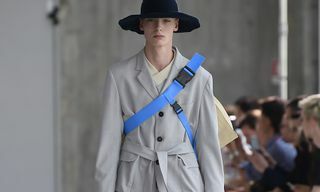 I think it depends on the fashion house in question, but speaking personally, I feel there is room for sporty clothing in main lines and for dedicated, more technical sportswear under a different brand name. For example, the EA7 Emporio Armani line was created to maximize performance while ensuring the highest levels of comfort – it was launched in 2004 as a sports offshoot of Emporio Armani and is built around clothes that are always made to the latest technical specifications. How do you see sports continuing to influence and crossover with fashion in the future? Basketball has been important to sneaker and streetwear culture, and I believe it is your favorite sport. 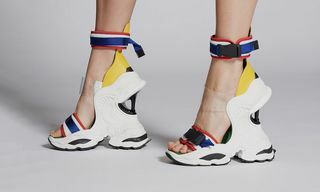 Why do you think basketball and fashion are so connected? Yes, I love basketball. In fact, in 2008 I took over the famous but ailing Milanese team, Olimpia Milano. Day after day, I got more and more involved. It has got to the stage now that I rarely miss a meeting, and I am gripped with the spirit of an enthusiast and supporter, rather than that of an owner. Now, under the name EA7 Emporio Armani Milano, thankfully this great basketball club is back to its winning ways. The interesting thing about basketball is that it is played recreationally all over the world in playgrounds where people shoot hoops. 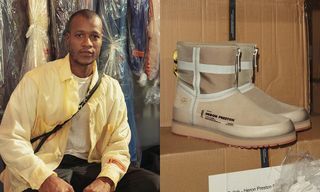 Perhaps it is because of this that the look of the game seems to have been able to cross over into streetwear more easily than that of some sports that are confined to more specialist arenas. As you say, basketball footwear, in particular, has resonated off the court in a significant way. More information on the “Emotions of the Athletic Body” exhibition is available via the link below.